Mmm... good! Chocolate lovers rejoice! Sometimes you've just got to get your fix. No problem. We've blended 100% Cacao with our delicious signature blend of hearty nuts and berries to satisfy your craving. 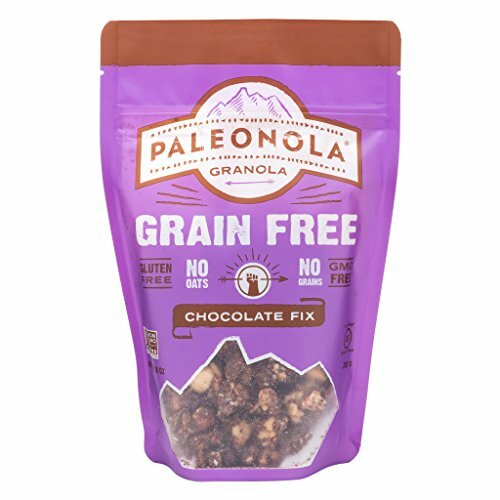 Topped off with a generous portion of unsweetened dried coconut, this grainless granola is guaranteed to become a family favorite!